Educated: Ripon Choir School, Harrogate Ladies’ College, Rossett High School, Northampton University and The Institute of Legal Executives Law School. Jo concluded matters on my behalf in the most difficult part of my life. Without her I don’t think I could have come through it all, not only has she been supportive but has given me the strength to carry on when I lost hope. She is very professional and knowledgeable. 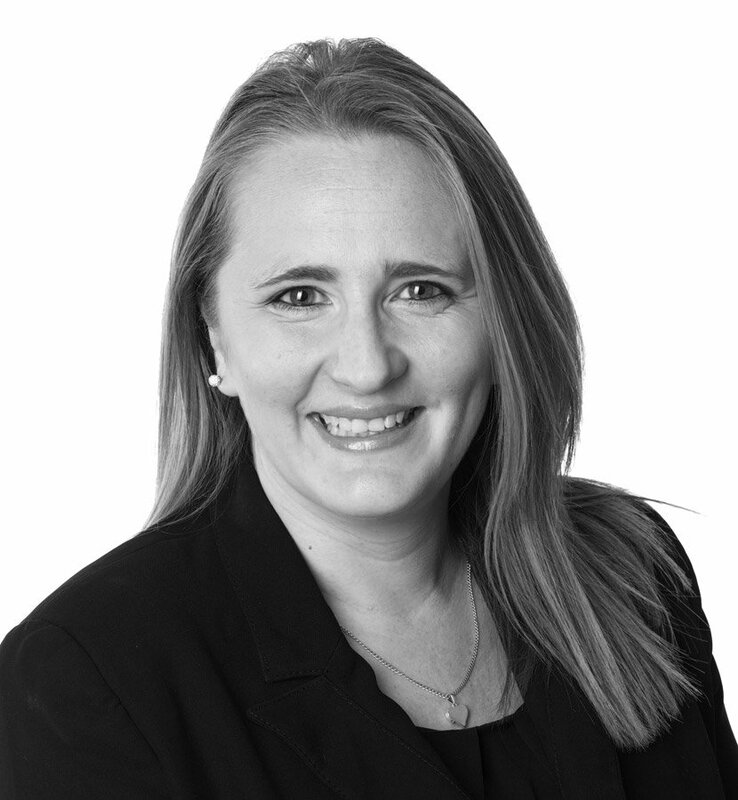 Jo specialises in all aspects of Family Law including divorce proceedings, resolving financial issues which arise upon separation and divorce, resolving disputes in respect of children, cohabitation issues and pre marital and cohabitation agreements. Jo has a wide breadth of experience of all aspects of Family Law, with a particular interest and specialism in complex financial matters and specifically those with an agricultural, farming business or rural background. Jo is an active member of the rural community and she understands and advises upon the idiosyncrasies of family and rural matters and embraces the fact that such cases regularly need a bespoke approach to achieve a workable solution and that litigation rarely provides such flexibility and she has developed her alternative dispute resolution approach including the use of round table meetings and collaborative law to achieve the best workable solution. Pension sharing, business assets and farming assets including trusts, complex land ownership and business structures, tax issues and inherited assets. I am motivated in the pursuit of helping people through what can be an emotional time in their lives whether it be a divorce, separation or issues in respect of children. Further, to assist people in being able to pursue their new lives or to proceed with as little conflict as possible is my primary objective. I am committed to the Resolution Code of Conduct and wherever possible I will try to resolve issues amicable to enable parties relationships, specifically where children are involved, to remain intact as far as possible so that they will be able to work together in the future for the common benefit of the family. What happens if a case needs to go to Court? I will take a robust approach when required. Certain cases, unfortunately, are not able to be resolved amicably and court proceedings are required. I enjoy the challenges of representing clients at court and fully researching relevant areas of law to enable me to present the case to the Judge in the best possible way to achieve a positive outcome. Why did you choose Family Law as an area of law to specialise in? My parents divorced when I was 11 years old. I was old enough to understand the process and see the effect of the divorce on all those involved. The assistance that the lawyer involved gave made the process a little easier and it was this that sparked my passion for Family Law. If a client is concerned as to how a child will cope with a change of school or having two homes as a result of separation I can make practical suggestions of things which may help, as some years ago I was that child. Although every case and the people involved in those case are different a common feeling appears to be one of upset, failing and loss. I find it can assist if people can see that it is not a personal failing to admit that a relationship did not work out as planned. What is the most interesting case you have been involved with? I think two cases stand out. I dealt with two separate cases involving French property disputes which involved cross jurisdictional issues which were particularly complex. Further, defended divorce and financial proceedings in the High Court including an application for leave to appeal at the Royal Courts of Justice. This must be when I won the ILEX Presidents Medal 2009/2010 for giving outstanding service to ILEX or the Legal Community and representing ILEX values and ethos after being nominated and selected out of 22,000 Chartered Legal Executive across the Country. Being appointed as a Senior Associate at Raworths. I am passionate about extreme sports, specifically motorsports. I ride my KTM off road motorbike most weekends and I have entered events in Europe including two entries riding for GBR in Austria. I also enjoy travel and many of my trips abroad are associated with my sport, long walks with my Labrador and baking.